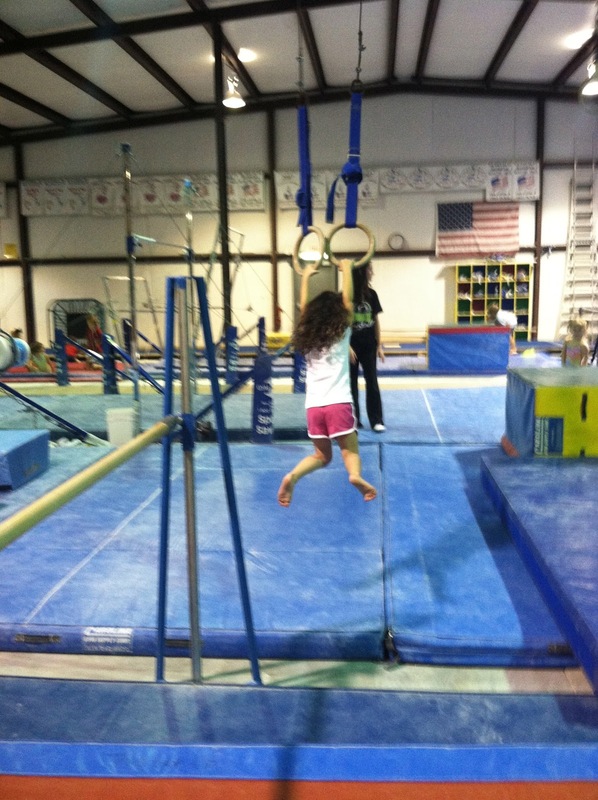 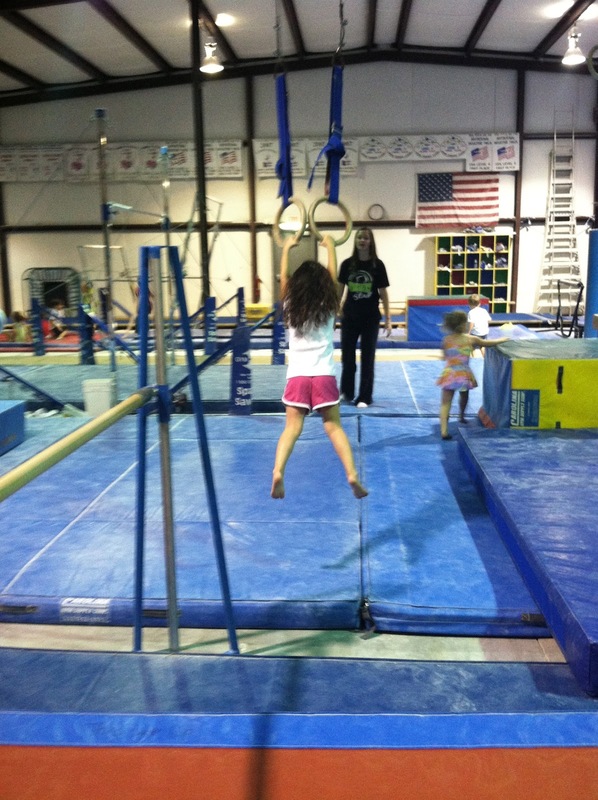 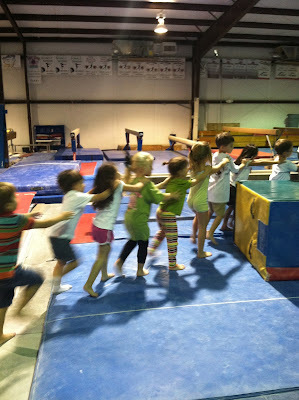 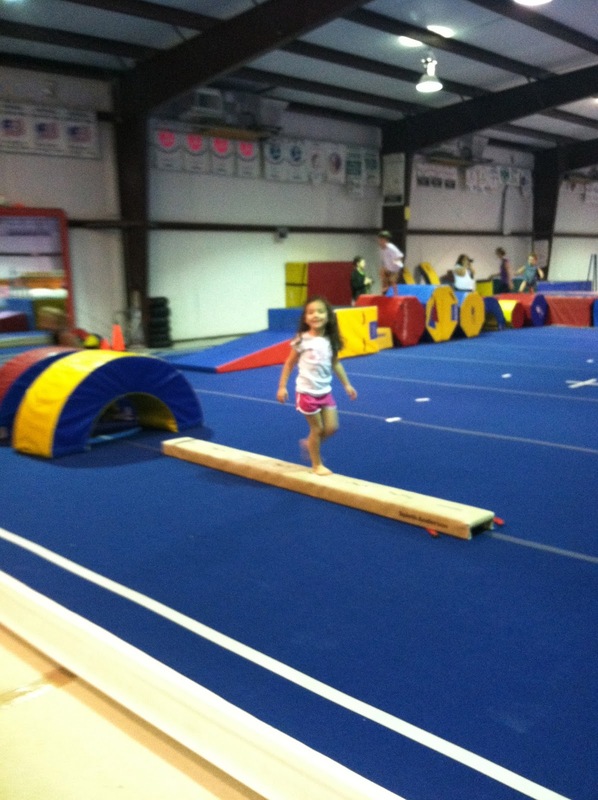 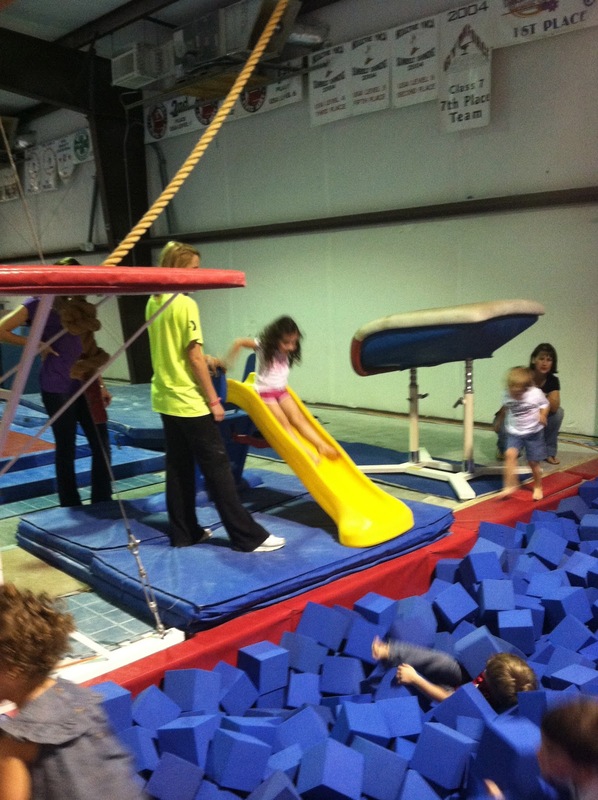 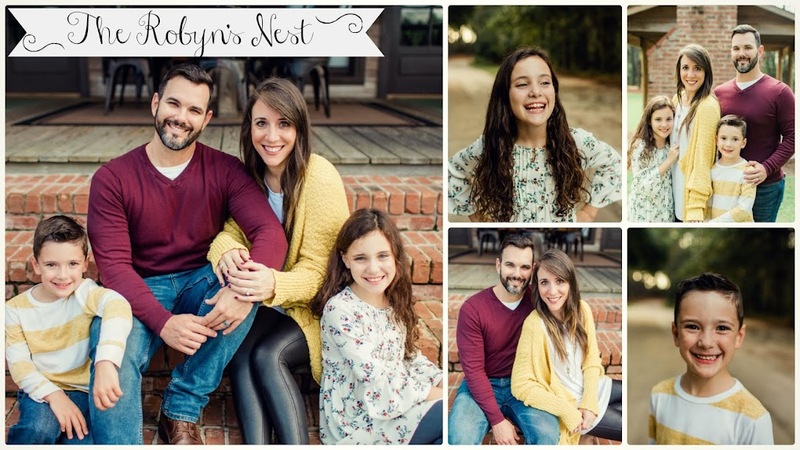 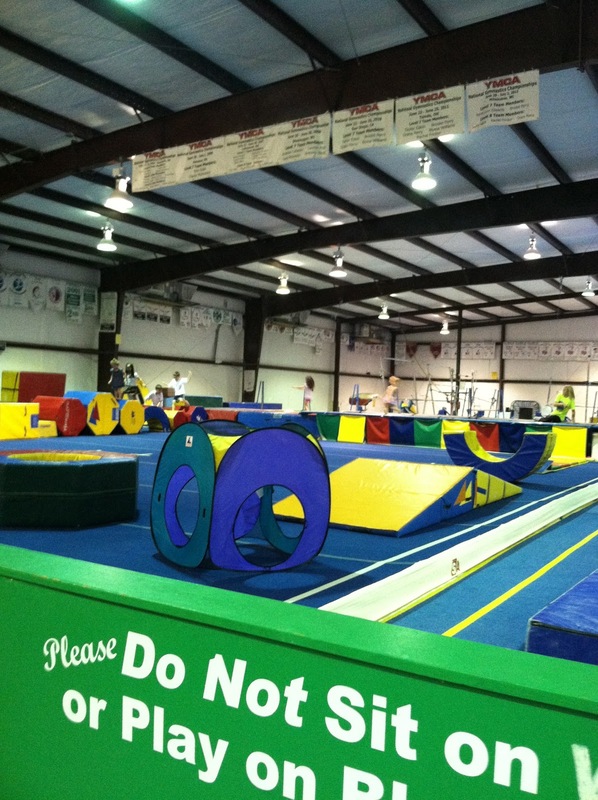 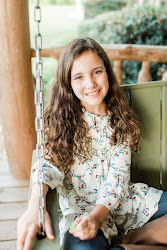 LL had a BLAST and now wants a gymnastics party for her birthday - and we're totally going to do it! 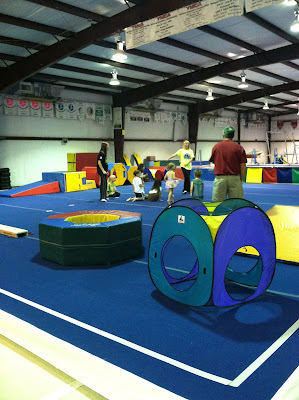 Here's a video of the obstacle course. 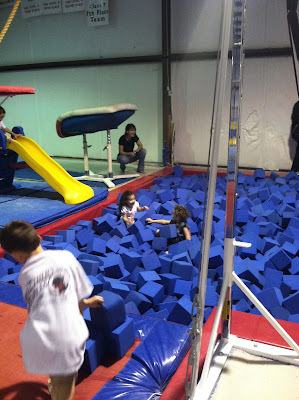 Here's a video of her sliding into the foam pit. Here's a second video of her sliding.